Last Thursday I visited the home of Amanda and Jayson to meet the new addition to their family. 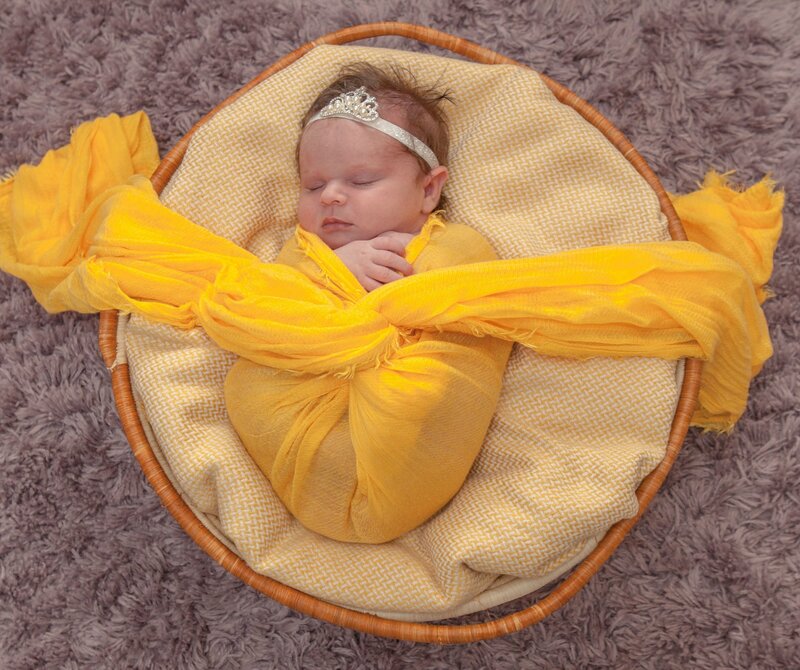 Baby Phoebe was 14 days old and absolutely beautiful with a mop of dark hair and long lashes! She was 9lb 14oz born so mum ended up having a C-section but was doing well. 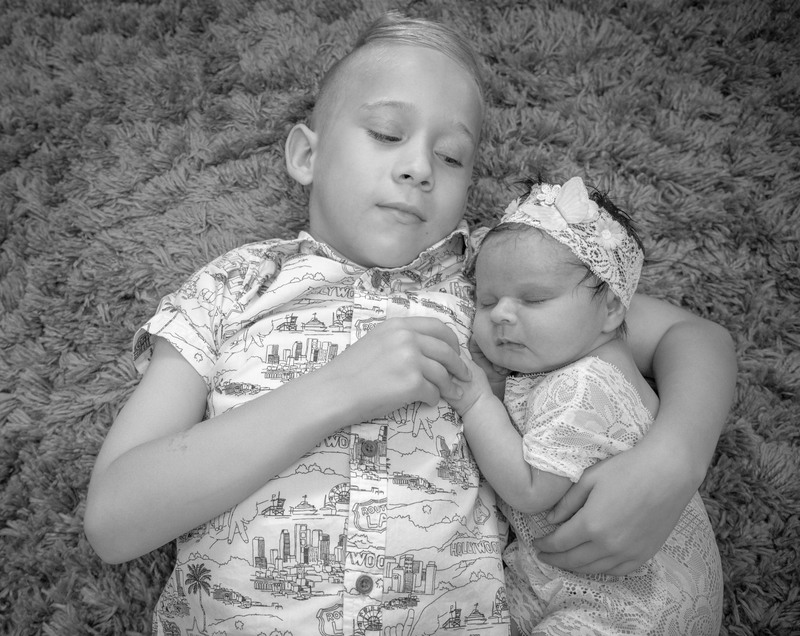 Big brother Theo aged six seems quite taken by his new baby sister. I had him assisting me with different poses and he was a great help during the photoshoot. I’m sure you’ll agree from the photos below that little Phoebe is going to grow up to be a little beauty. She was so placid and a joy to work with.